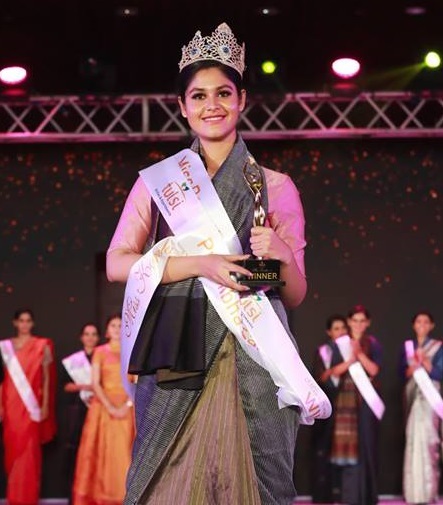 Prathibha Sai wins the title of Miss Kerala 2018. 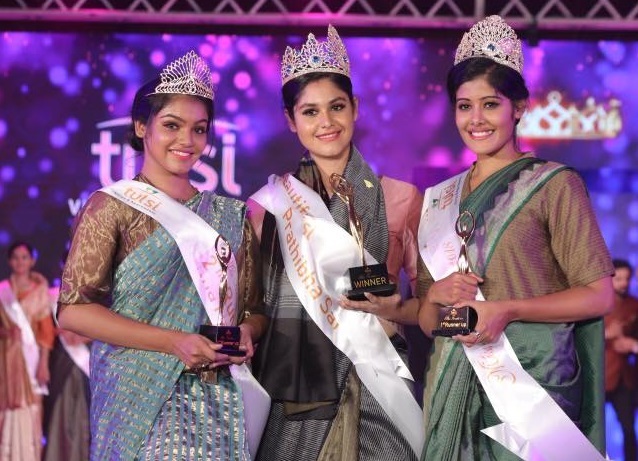 Vibitha Vijayan is the first runner up and Haritha Nair is the second runner up of the 19 th Edition of Miss Kerala Pageant 2018. 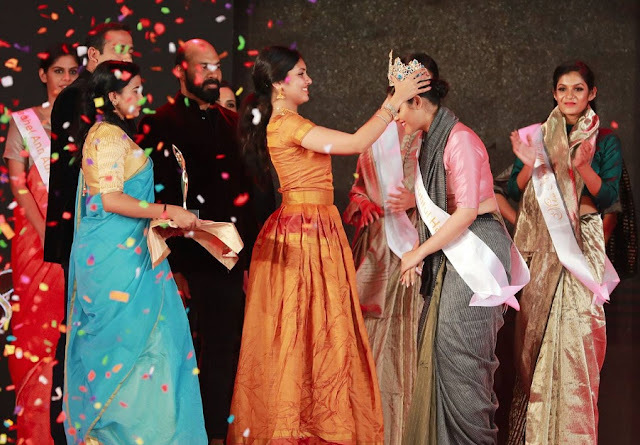 The grand finale of Reliance Miss Kerala 2018 was held at Le Meridina Kochi on 16th October 2018. The program is conducted by Impresario Event Management. The event witness intense competition in various rounds 22 finalists selected form more than 400 applications . The title winner Prathibha Rai hais from Paravoor near Kochi is second year B Tech Student at MES Engineering College. First Runner up Vibitha is the daughter of an Auto Rikshaw driver. 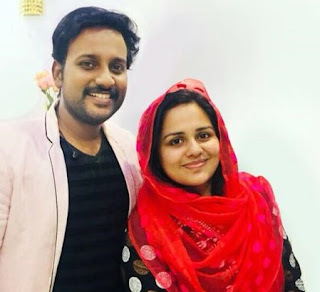 She is currently working in Syndicate Bank in Palakkad. She was a state level tennis player and winner of best actress in University level youth festivals. Haritha, the second runner up lives in Mumbai is an undergraduate in finance and hails from Palakkadu.